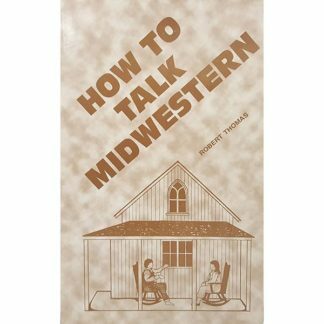 Stories from the Big Sky country of mad cows, mothers, and beer. 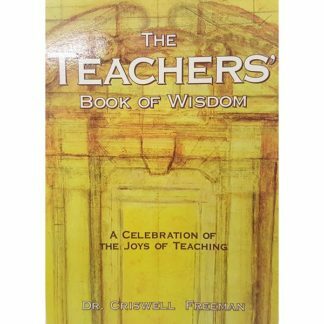 A book destines for the bathroom of every bunkhouse in the west! 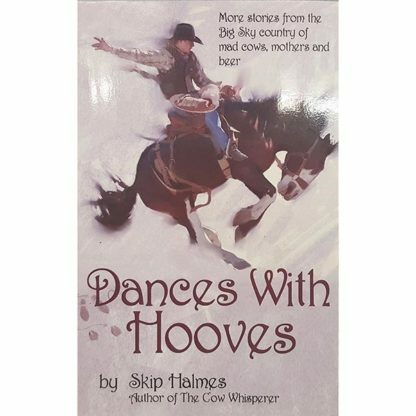 Dances With Hooves by Skip Halmes. More stories from the Big Sky country of mad cows, mothers, and beer. 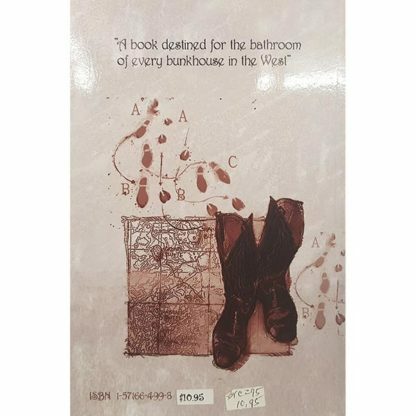 A book destines for the bathroom of every bunkhouse in the west! Skip is also the author of The Cow Whisperer.